That is so sweet of you. I heard there’s a postal strike going on in Canada (or perhaps it’s a local office that is affected). 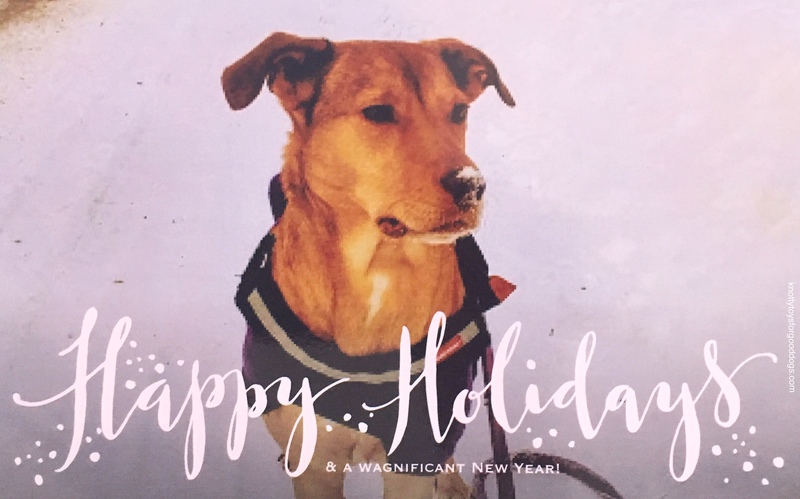 Happy howlidays to you and the whole gang.